The first time I met Doctor Carter was in the emergency room at Chicago Memorial after a night of “me” time went south. The second time we met ended with me straddling him in the front seat of his car after he saved me from a terrible blind date. When he offers to help me get my mojo back, there is only one clear answer. Yes. No dates, no sleepovers, and no emotions. Interesting thing though. I've never been good at following rules. Turns out, neither is he. A total bookworm and a hopeless romantic, Dani Antoinette likes to write the kind of stories she loves to read—stories about hot alpha males who embrace the thin line between right and wrong, and the strong, fearless women who are able to handle them. 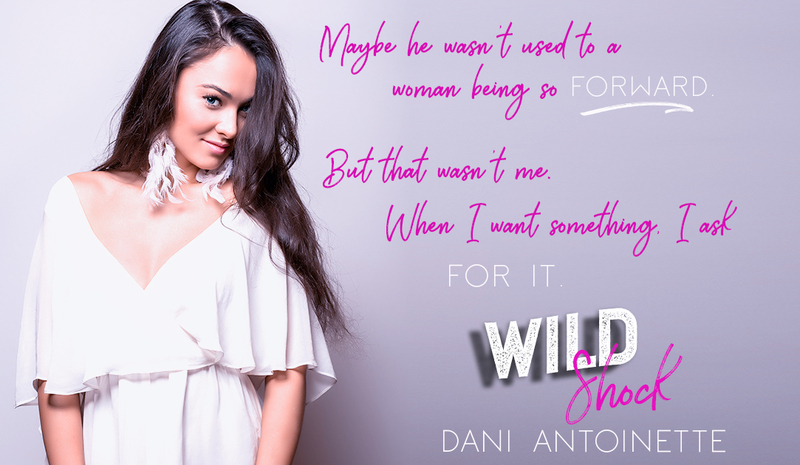 When Dani isn’t devouring books by her favorite authors at her local café in downtown Chicago, she spends her time interviewing prospective characters out loud in public places, all while planning her takeover of the romance world.